Rounding off our look at some of the most legendary jazz albums, we turn to “the Prince of Darkness” himself, Miles Davis. Considered one of the great innovators of the genre, Davis is credited with being one of he first musicians to play hardbop jazz. 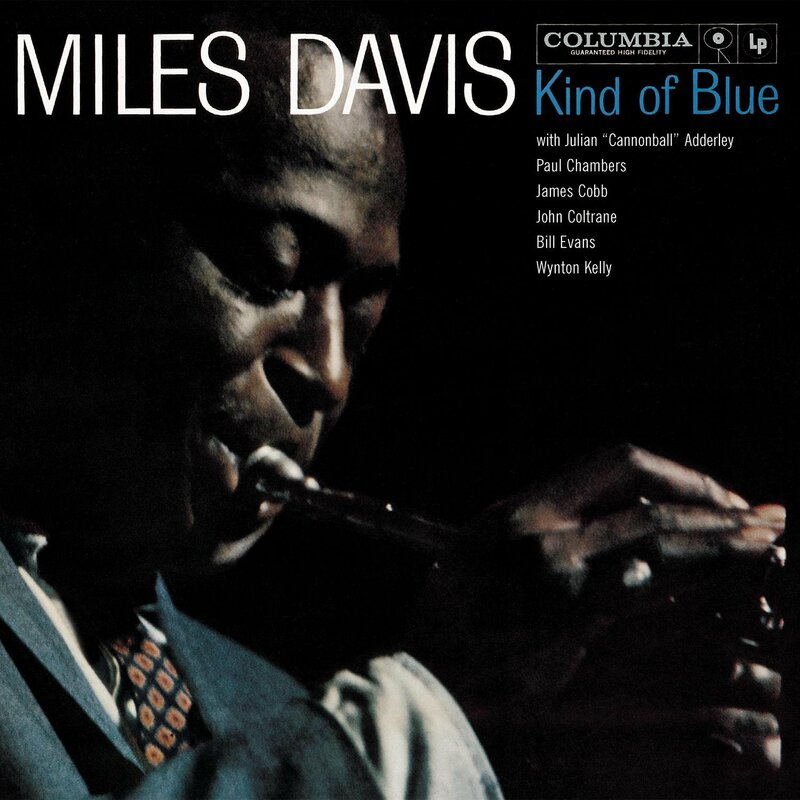 King of the trumpet, few jazz musicians have come close to the influence on music that Davis has had both inside and outside of the genre, and we couldn’t have made this list without making sure to include Kind of Blue. “Legendary” doesn’t always mean a wholly good thing and in this entry in to our legendary jazz albums list we are looking at one of the more divisive figures to come out of the genre. 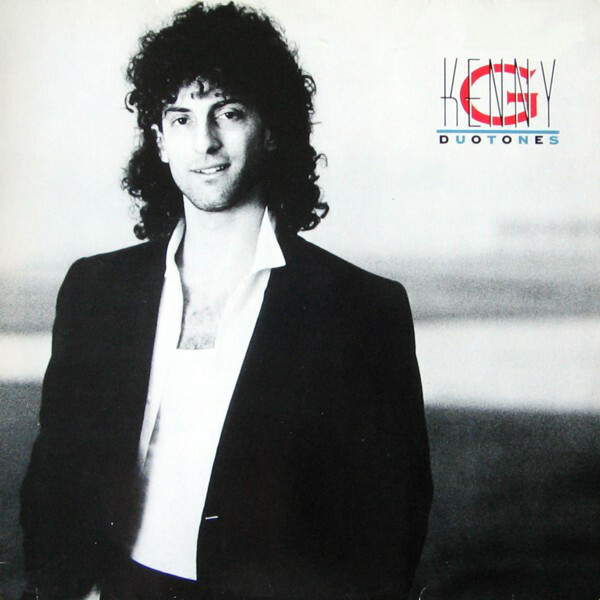 In this post we are taking a step back from the format we have been following and looking at the debate around Kenny G. Whether you like his music or not, you cannot deny the impact that Kenny G has had on jazz music. As we continue with our list of legendary jazz albums we turn to an unlikely figure for our eighth entry. 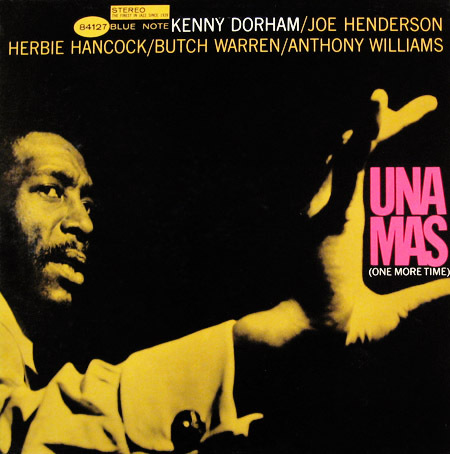 The album is not featured due to Kenny Dorham himself, although his trumpeting and the overall sound of the album are certainly worth listening to. It’s an interesting mix of Bossa Nova meets “something else” according to Dorham himself and features three very differently toned tracks! The actual reason we have featured this particular entry is because of the studio behind it. 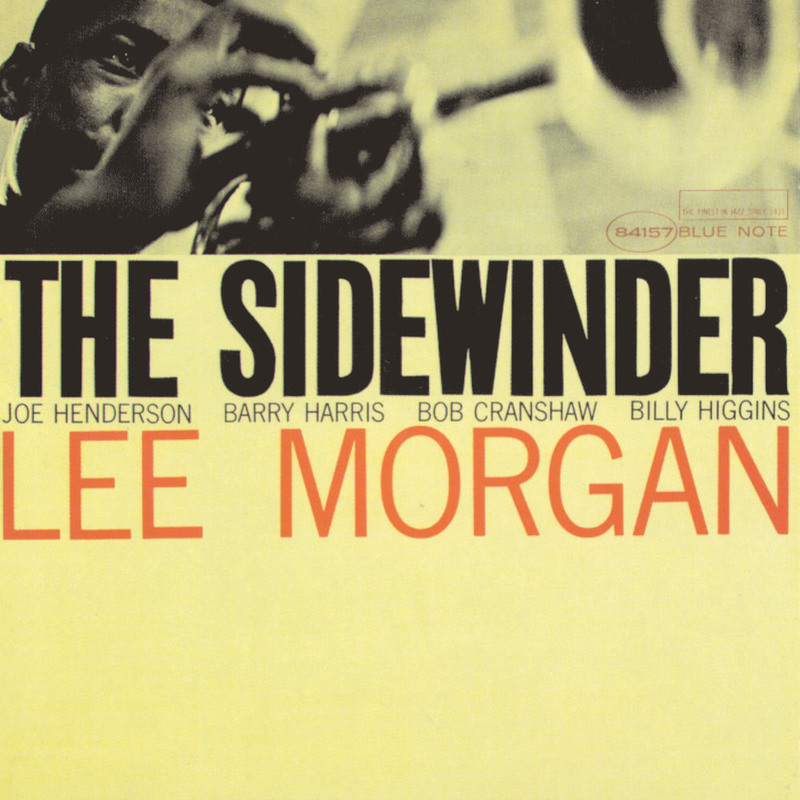 In this week’s entry to our series looking at legendary jazz albums and recordings, we are looking at the amazing Lee Morgan and his incredible album, The Sidewinder. Learn a little about the man and find out why we think The Sidewinder deserves a spot on the list. Continuing in our series looking at jazz's greatest albums and recordings, we are turning our head toward Charles Mingus. A master of the double bass and an excellent composer, Mingus is a legend of the jazz genre, but choosing a record to represent his influence can be difficult. Take a look at why we think Mingus Ah Um is a great example of what Mingus' brought to the genre. 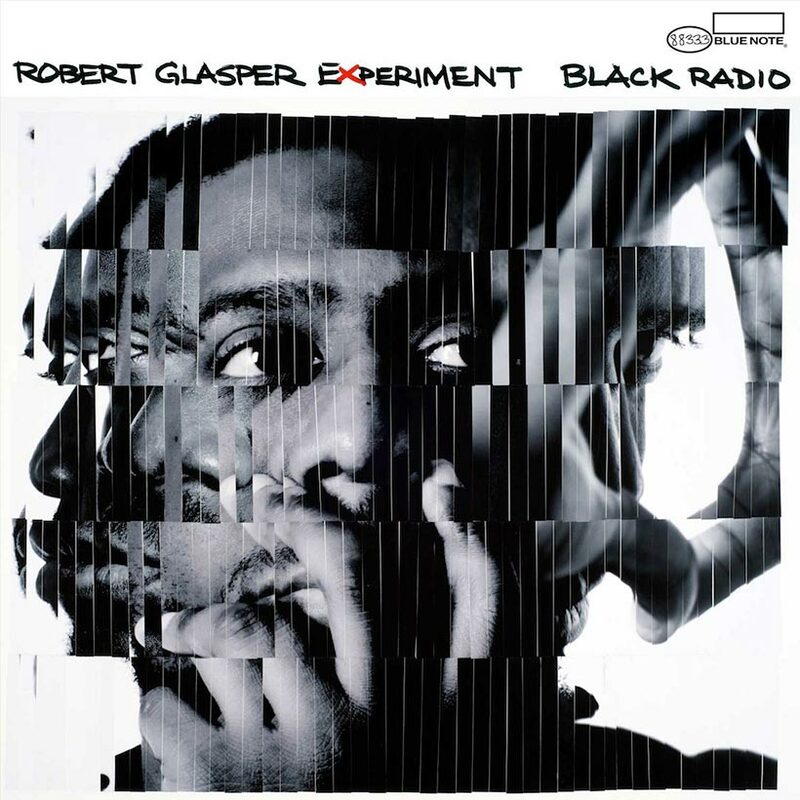 In this entry into our list of legendary jazz recordings, we’re looking at the current jazz star, Robert Glasper. With a slew of awards and a sound that screams the evolutions that jazz has gone through in recent years, Glasper is truly an artist to be heard and researched. You can really loose yourself in his work and back catalogue. In this blog we look at his incredible album, Black Radio. In this week’s look at legendary jazz albums we are turning to two giants of the genre. 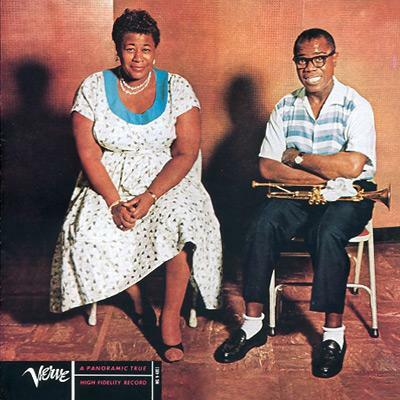 In their classic record Ella & Louis, Ella Fitzgerald and Louis Armstrong really prove that opposites do attract. You couldn’t get two singers with more distinctly different tones and yet the chemistry on show is beyond question. 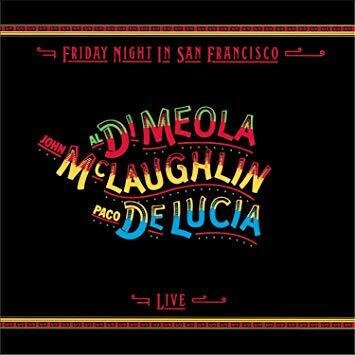 In the third instalment of our look at legendary jazz albums and the musicians that made them, we are looking at the flamenco flair of the acoustic guitar on Friday Night in San Francisco. Read on to learn a little more about the men behind the record, the instrument and style they play and, of course, the recording itself. Continuing in our look at some of the greatest jazz albums and musicians of all time we turn to the percussion section. Jo Jones has remained an icon of jazz drumming for decades and his influence can be seen in rock and roll and other genres of music too. 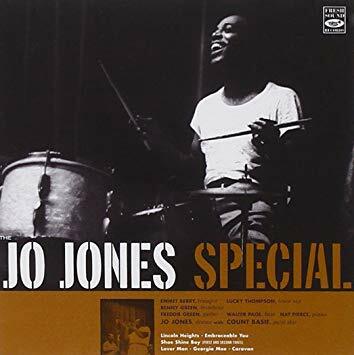 Beginning with a short look at his life and his instrument, today we are looking at what makes The Jo Jones Special an essential for any jazz enthusiast or any one looking to learn a little more about the history of the genre. In this new series of blogs we will be looking at some of the most important jazz albums and recordings. 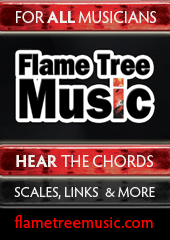 We will not only be looking at famous albums in the history of jazz but albums that just really represent changes in the genre when it comes to certain instruments or styles. They might not always be the biggest or most well known albums but they will all highlight an important moment in jazz history. We hope that all the albums featured can be both interesting to newcomers of the genre and to jazz aficionados alike! 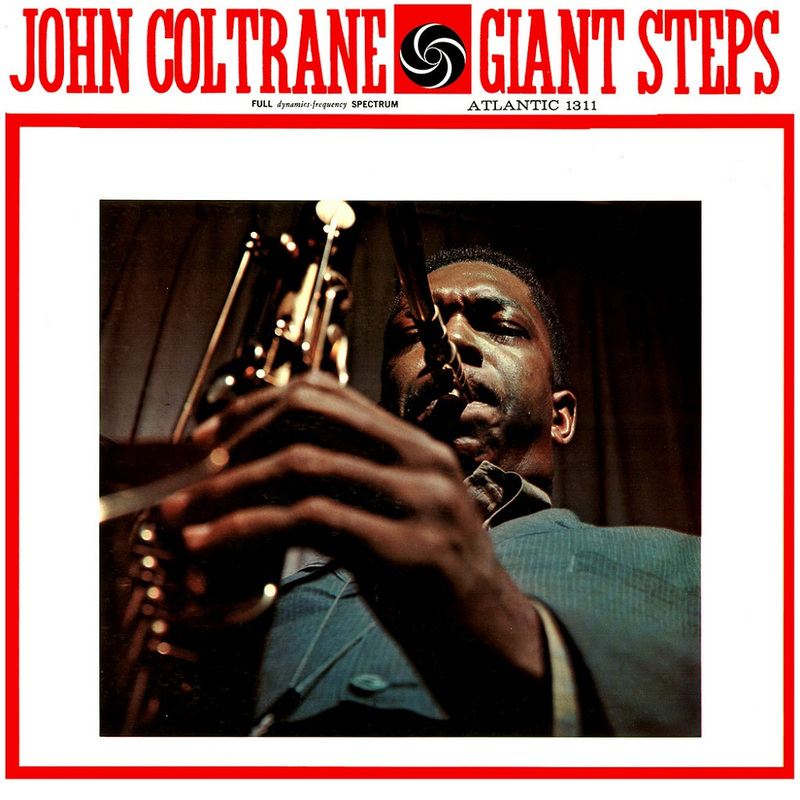 A list like this wouldn’t be complete without featuring John Coltrane so in this first entry we thought we start with his brilliant album, Giant Steps. 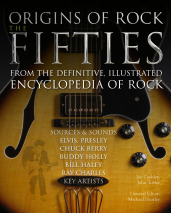 Download a digital book, this special edition on The Origins of Rock: The Fifties.